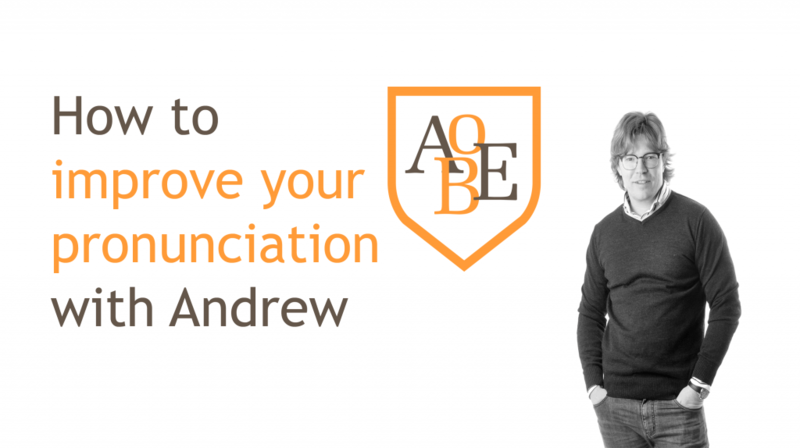 In part two of the mini-series “Ask Andrew, get answers”, Andrew shares with us some tips on how to improve our pronunciation and sound more native. 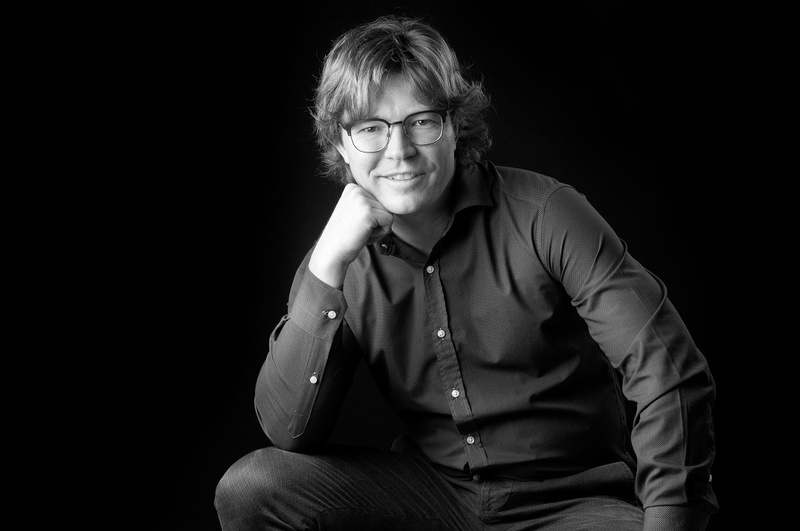 If you haven’t heard of the “schwa” then you really need to pay attention to this episode as it will be a “light bulb” moment in your understanding of how native English speakers form words and link them together. Check out the video below or listen to the podcast.